Use 1 K-CUP to make one 8 ounce cup of Chak'Atl. Loaded with antioxidants that strengthen the immune system and help us fight diseases such as cancer and heart disease, and flavanoids that boost mood, improve memory & focus, and reduce stress. 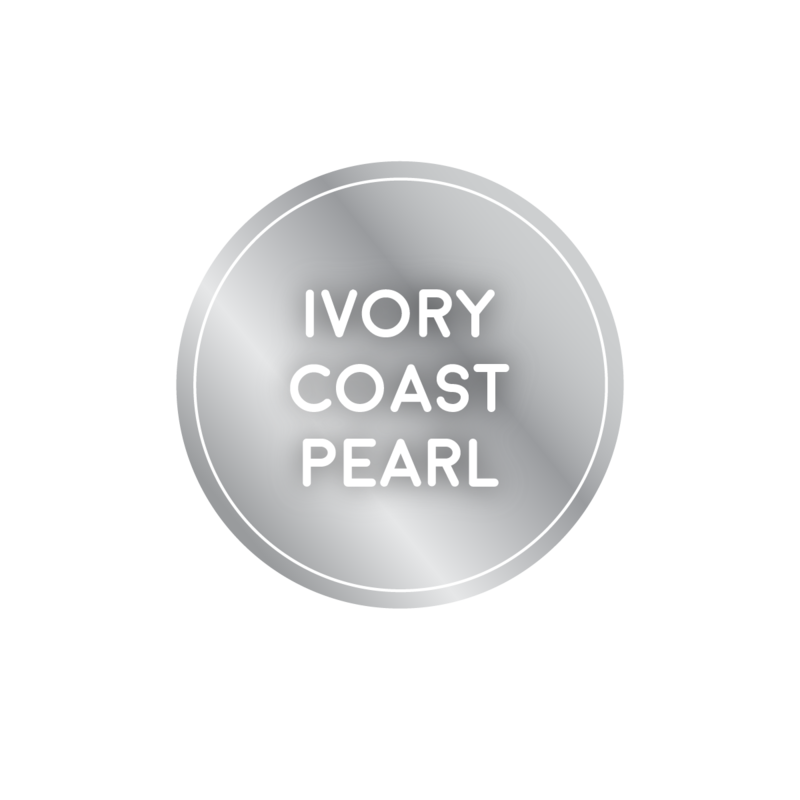 Click the button below to add the CHAK'ATL - Ivory Coast Pearl - Cocoa Bean K-CUP - 1 Box Serves 12 K-CUPS to your wish list.